Is your business ready to migrate to Office 365? Say 'Be Mine' To Security This February! 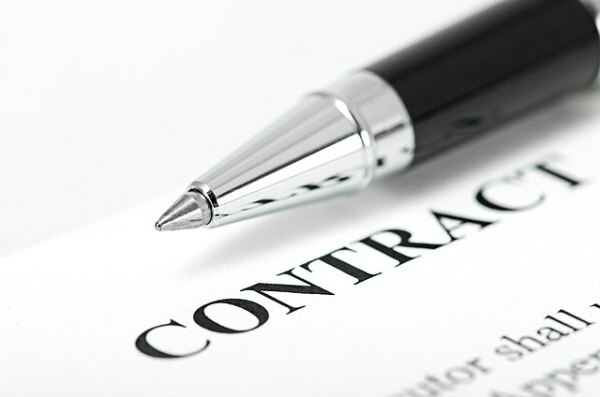 Is your contract set to auto renew or expire? 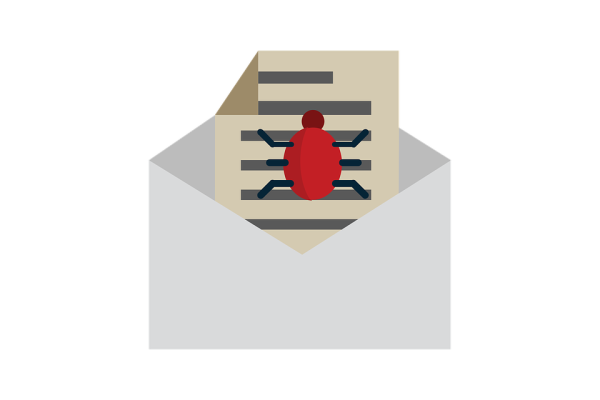 Did you know, quite often Managed Service Agreements are set to auto renew rather than expire? There may also be a notice period required if you don't want it to renew. Failure to do so may leave you stuck somewhere you just don't want to be. 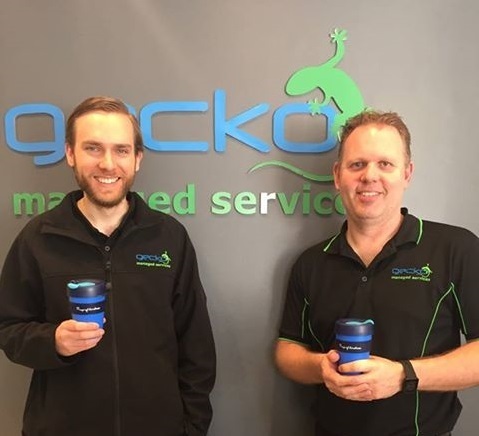 It may be worth checking your Managed Services Agreement? 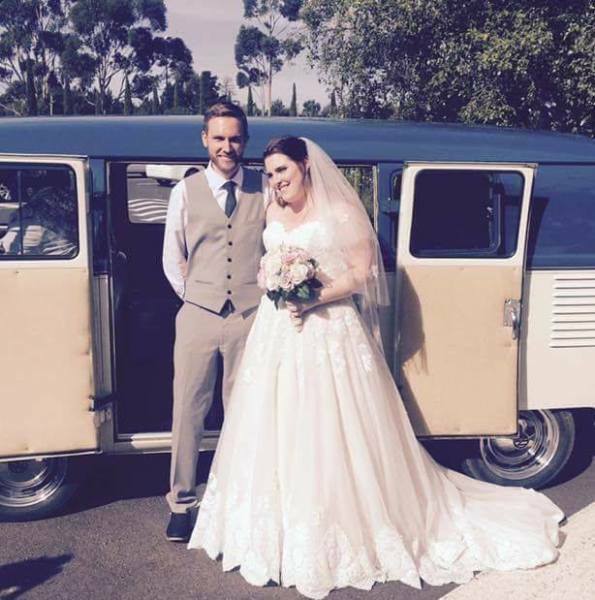 On the 4th of January this year Chris and Meg celebrated their wedding. They're now on a ship cruising around New Zealand without any internet. I know somebody who will be struggling without google!! Are you sick and tired of seeing ads while browsing the web? Well you are in luck! There is a quick and easy way to block ads in whichever browser you use... (Chrome, Internet Explorer, Mozilla). All you have to do is go to the following website... https://adblockplus.org/ and click the big green button (as per the screenshot below). 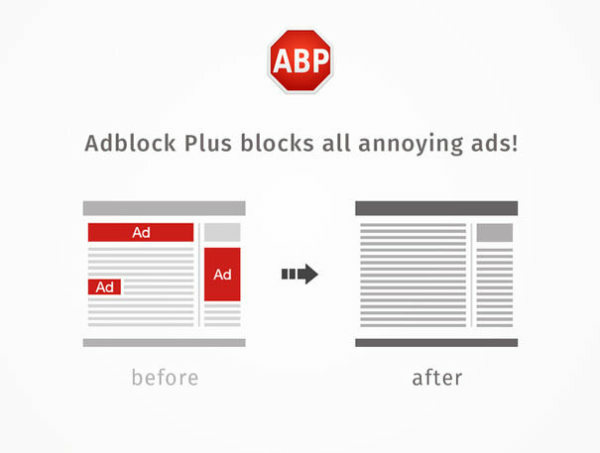 Now that Adblock Plus is installed you can enjoy accessing websites without all the annoying ads! 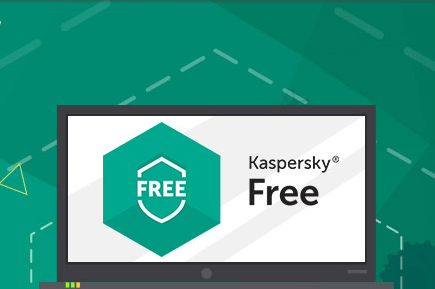 Free Anti-Virus Software For Home Users!